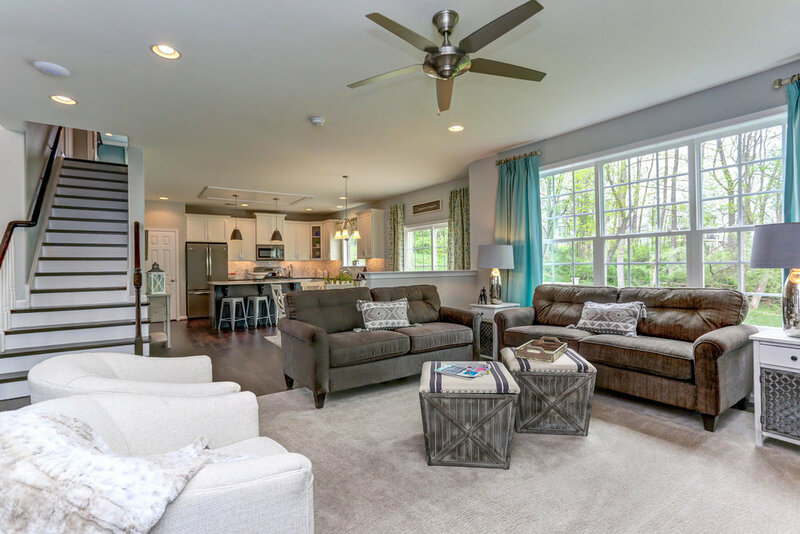 Click on the images below and enjoy a tour of a few of our most popular floor plans and experience a scenic aerial tour of Woodridge that is located minutes from the Delaware Beach and Bay! The Bristol is one of our most popular floorplans offering an open concept design featuring 4 Bedrooms, 2.5 Baths, Study and 2.5 car Garage. 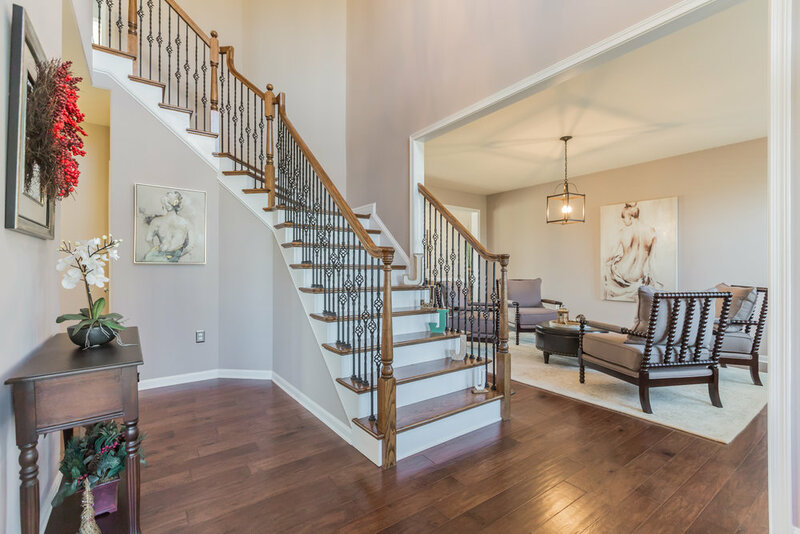 The Waterford is a stunning two-story home featuring an open floor plan design with 4 Bedrooms, 3.5 Baths, Study and 3 car Garage. The spacious Owner’s Suite features a Sitting Room, luxurious Owner’s Bath and large walk-in closet. The Waterford is available at The Estates of London Grove, Townsend Fields and Middleton Crossing. The Larkspur is one of our most popular 55+ floorplans offering convenient one-level living with open concept design featuring 2 Bedrooms, 2 Full Baths, 2 car Garage and spacious Owner's Suite with Sitting Room. The Larkspur is available at our 55+ community, Ashland located in Smyrna, DE. Sit back, relax and enjoy an amazing aerial tour of the beautiful Delaware beach and bay area that is just minutes from our new community, Woodridge! The Iris offers the convenience of one-level living with 2 Bedrooms, 2 Full Baths, 1 car Garage and spacious Owner's Suite. The Iris is available at our 55+ community, Ashland located in Smyrna, DE.